It’s Almost Time For Woodstock Wassail Weekend 2018! 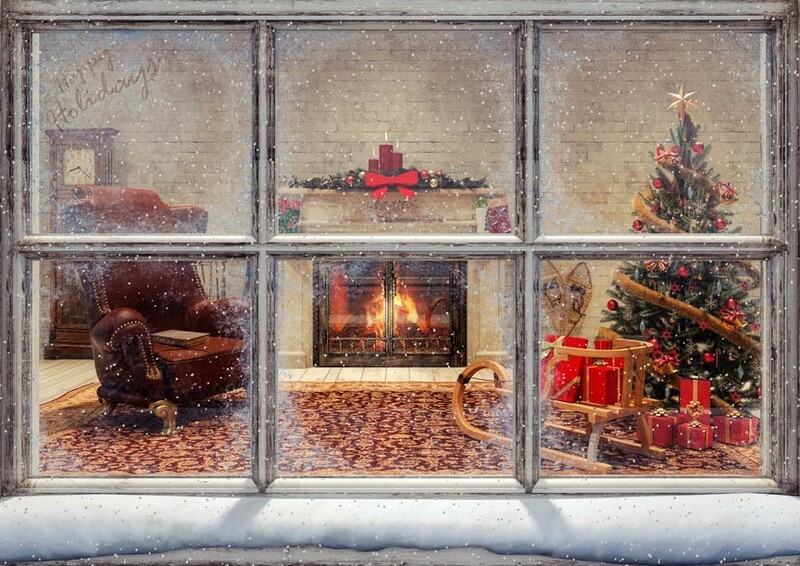 Come out to a winter wonderland of fun during Vermont’s Woodstock Wassail Weekend 2018. The 34th annual return of this popular event is scheduled for December 7th to the 9th, 2018. Woodstock Wassail Weekend 2018 is 3 days of holiday events and activities and one of the area’s most popular celebrations. Visitors come from all over to enjoy Wassail Weekend. This year’s nonstop schedule of fun includes multiple concerts, film screenings, a holiday house tour, parade, and much more. Woodstock is often referred to as one of America’s prettiest small towns. This is doubly true during the holiday season and especially so during Woodstock Wassail Weekend. Come out and see for yourself! Posted in Events and Attractions | Comments Off on It’s Almost Time For Woodstock Wassail Weekend 2018! We’re nearing the end of the season of the peak for Vermont fall foliage but that doesn’t mean it isn’t still beautiful out there, especially with all the wonderful covered bridges in our neck of the woods! One of the nicest things about the Woodstock, Vermont area is that it’s always scenic. Even the worst days of weather have a hard time spoiling the view. Some say it’s the gently rolling countryside that makes the area so picturesque. Others point out our historic and friendly communities. Then, of course, there are the area’s numerous covered bridges. 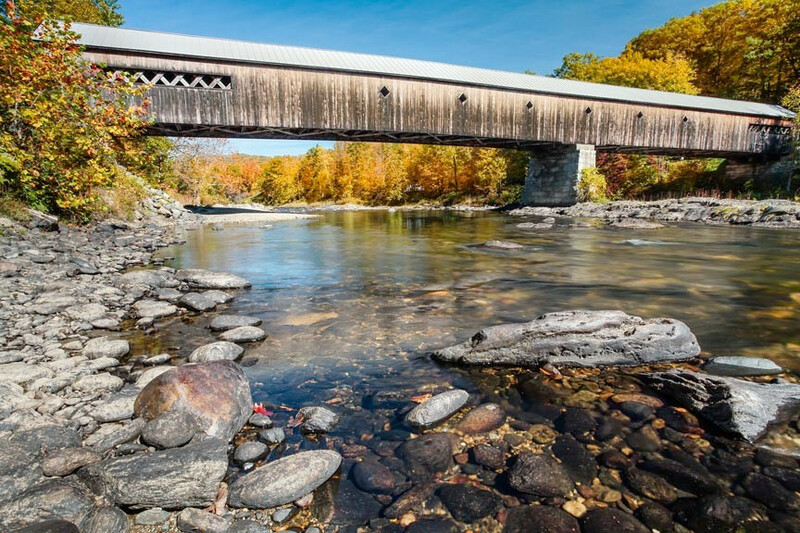 We tend to see the area’s beauty as a combination of all these things and more – but those covered bridges are really neat looking, aren’t they? This is especially true when they’re surrounded by Vermont fall foliage. 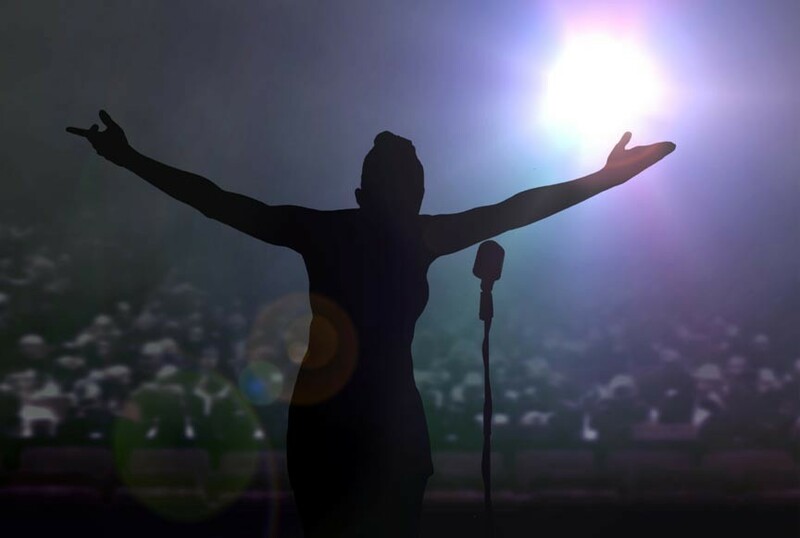 If you’re a fan of live entertainment, you’ll be thrilled to hear that our Woodstock, Vermont B&B is within easy distance of two celebrated theaters – The Northern Stage and Lebanon Opera House! One of the very best things about our beautiful, little corner of Vermont is that, even though it seems quiet and remote, we’re not far away from a variety of world class, live entertainment. 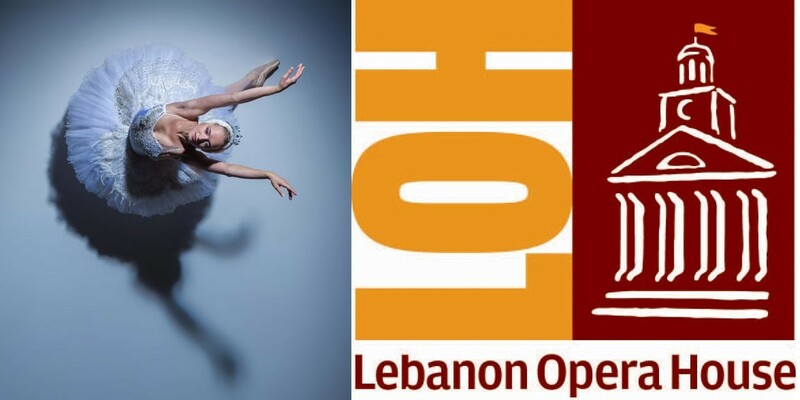 Northern Stage, Lebanon Opera House, and Weston Playhouse are all within easy reach of our little neck of the woods. That’s a lot of high-quality, live entertainment on tap to choose from! Whenever you’re in the Woodstock area and looking for a lively performance to brighten your day, be sure to check and see what’s coming up on their collective schedules. Hoping to get some time in on the links during your Woodstock getaway? Great idea! Deer Brook Inn is near a number of popular public, Vermont golf courses. You’ll never run out of fun things to do and see in the Woodstock, VT area. We’re surrounded by historic sites, covered bridges, stunning scenery, shops, galleries, restaurants, and more. When it comes to Vermont golf courses, we have one of the best in the state, right here in Woodstock! 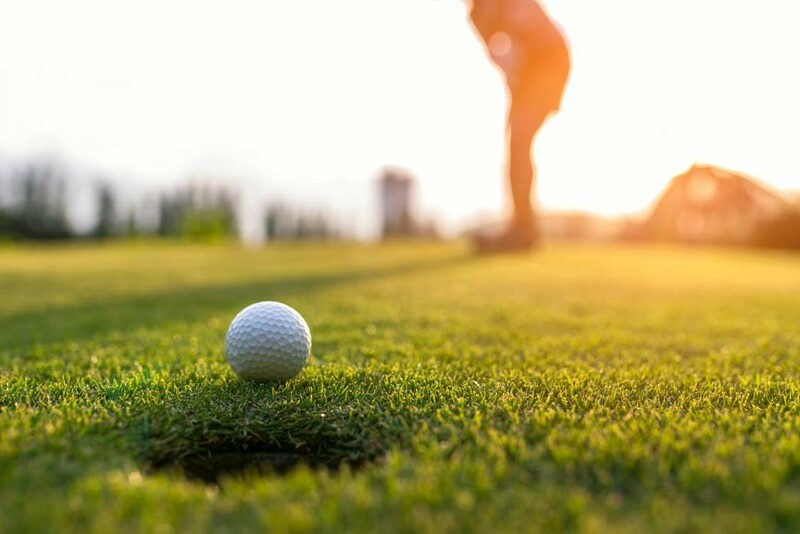 Woodstock Country Club Golf Course, just down the road from our Vermont B&B, was named the #3 Top Golf Course in New England by Golf Advisor. It was also called one of the world’s “top 100 golf resorts” by Golf Magazine. Well, what do you expect from a course designed by Robert Trent Jones, Sr? Woodstock Country Club isn’t the only course in the area, however! Below is a short list of public Vermont golf courses within easy driving distance of our Woodstock B&B. 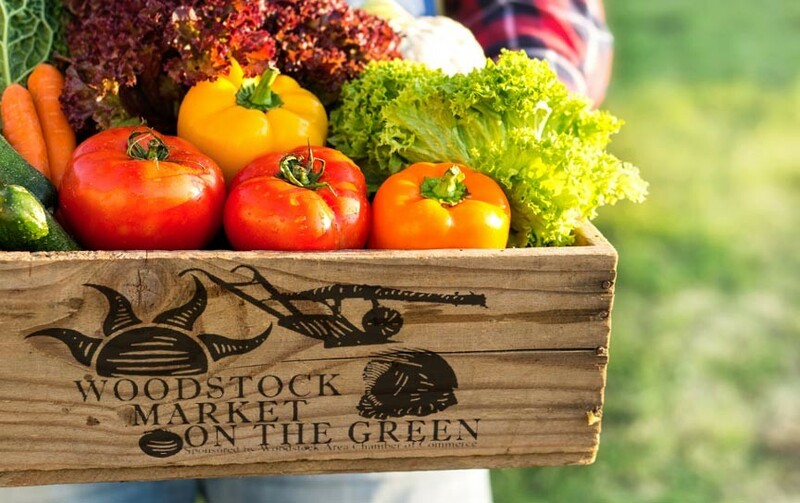 Enjoy a quintessential, New England village experience with a visit to the Woodstock Market On The Green. Farm-to-Table produce, handcrafted goods, ice-cream, live music, and a small-town, festival atmosphere. Wednesdays, May 30th through-October 10th, 3pm to 6pm, in downtown Woodstock, VT.
Woodstock, VT is a classic New England village with a charming central square, known as the Village Green. Village greens were once very common. These central grassy spaces were kept open for gatherings, celebrations, as well as grazing and watering livestock. The basic concept of the village green is still with us, we just call them “parks,” now. The picturesque Woodstock Village Green is a lush, green space surrounded by historic buildings. Centrally located, the Green is just steps away from downtown Woodstock shops and galleries. Saint-Gaudens National Historic Site is is New Hampshire’s only national park and, as one of the least-visited parks in the country, apparently somewhat of a secret. Come see what you’ve been missing! You may not recognize the name of Augustus Saint-Gaudens – but you’ll undoubtedly recognize his work. Saint-Gaudens created over 150 works of art in his lifetime, many of which remain iconic: The Shaw Memorial, Standing Lincoln, the Sherman Monument, the $20 Double Eagle gold piece. The list goes on and on. Most of these famous pieces can be found in galleries and public spaces around the world … or just a short drive from our Woodstock B&B, in Cornish, NH. 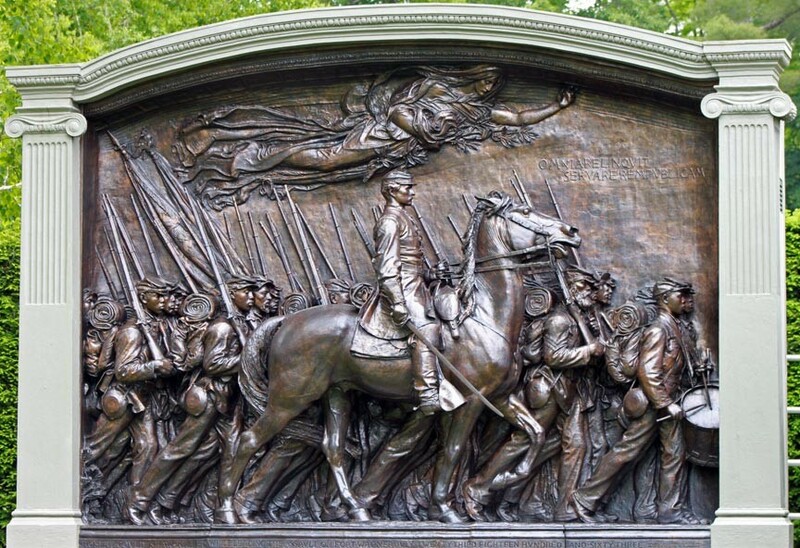 Augustus Saint-Gaudens (1848 – 1907) was an American sculptor primarily known for his Civil War hero monuments. Saint-Gaudens National Historic Site preserves the sculptor’s home, gardens, and studios. The estate was just his summer home from 1885 to 1897, but became his residence from 1900 until his death in 1907. The Vermont craft beer scene just keeps growing and evolving. 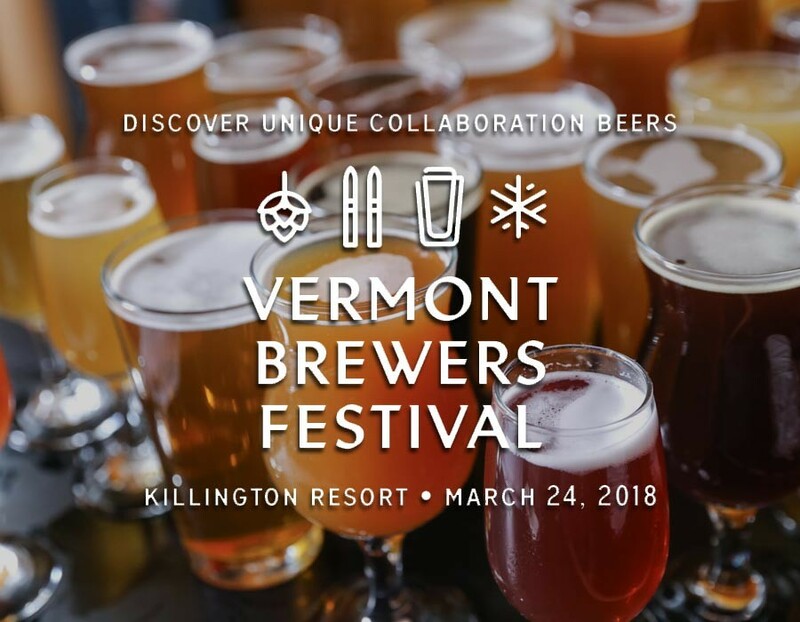 Even though we don’t have any in town just yet, there are plenty of excellent craft breweries near Woodstock, VT.
Last month’s post on the 2018 Vermont Brewers Festival At Killington made us realize we hadn’t checked in on the Woodstock craft beer scene in over a year. A lot can happen in a year, especially when you’re talking about Vermont craft breweries. One new development was the opening of a new brewery in Killington, VT – the Killington Beer Company. Having a new craft brewery near Woodstock is exciting – especially one so close! 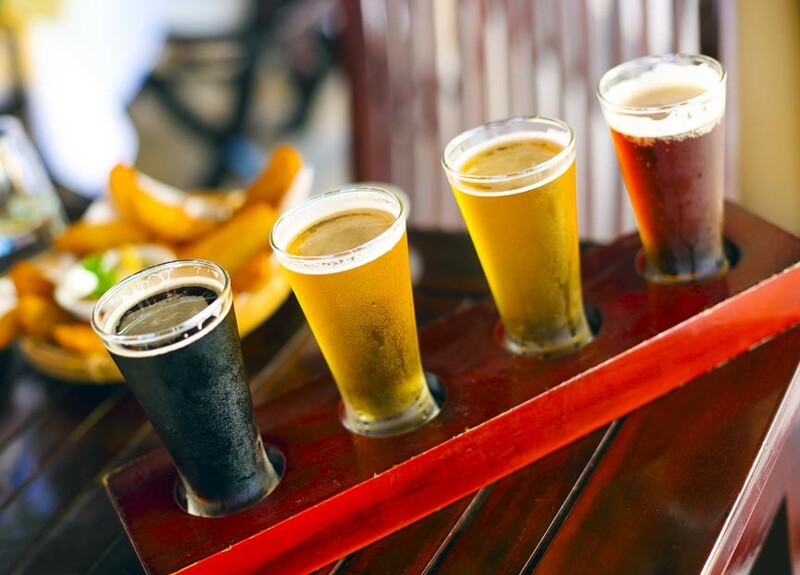 Killington Beer Company, like Killington Ski Area, is less than half an hour from the door of our Woodstock B&B, Deer Brook Inn. The only brewery closer is Long Trail Brewing, 5 minutes up the road in Bridgewater Corners. March is the month of maple and Vermont is celebrating it this year with the Maple Open House Weekend – March 24th and 25th, 2018. Visit Vermont’s sugarhouses, learn the maple harvest process, and enjoy snacks and samples of pure, delicious, Vermont maple. 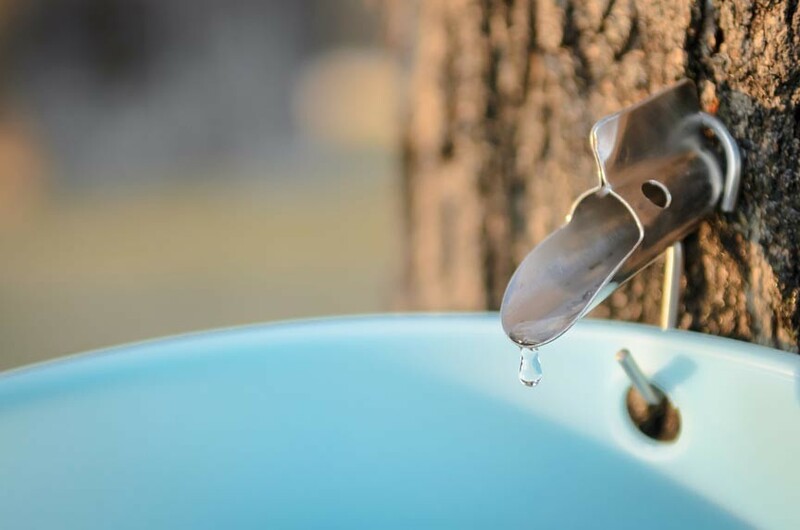 Every year, as we move towards spring and the days get warmer, the sap of the sugar maples begins to flow. Maple sugaring time! Taps driven into the trees begin to fill the buckets that hang from them. After that, it is only a matter of time before the sugar houses begin processing the sap and the delectable scent of maple fills the air. Mmmmmmmmmmm. Vermont is the country’s leading producer of maple syrup, producing 40% of the nation’s supply. Our maple sugaring season typically runs from late February to April. Vermont celebrates the harvest every year with various events. Many local farms and communities have their own traditions and festivals throughout the season. One of the bigger events, held statewide, is the Vermont Maple Open House Weekend. The Lebanon Opera House, in Lebanon, NH, is a community-based theater that regularly brings world-class acts to the Woodstock area. The current schedule includes such big names as Stephen Stills and Judy Collins, The Russian Grand Ballet, Rusted Root, and many more! With our country roads, covered bridges, and quaint towns, one could be excused for thinking a game of checkers might be the height of entertainment for the area – but you’d be wrong. In fact, one of the best things about our quiet, little corner of Vermont is that we don’t have to go very far to experience world class entertainment. Thanks to wonderful establishments like the Northern Stage, The Weston Playhouse, and Lebanon Opera House, there are always live performances to inspire, educate, and entertain.